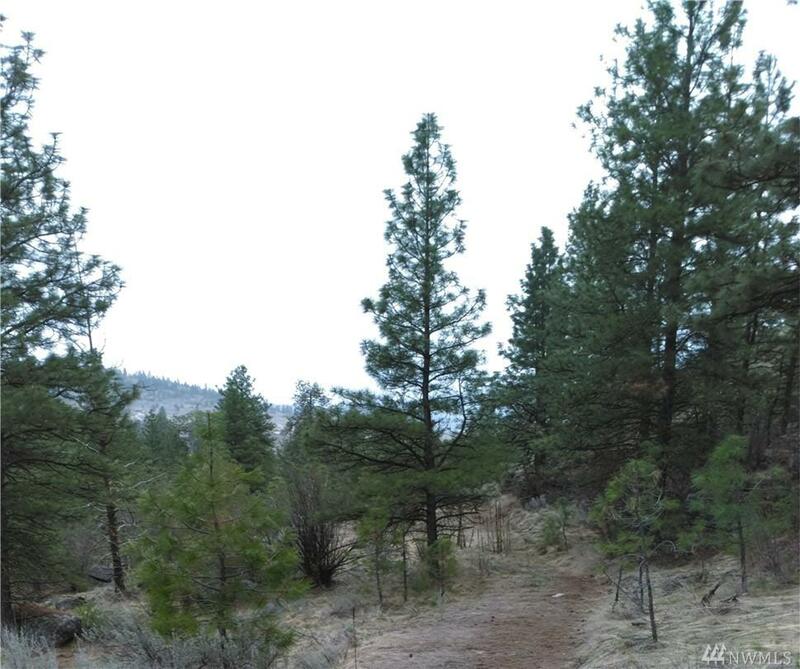 Secluded 20 acres mostly level with Ponderosa pines and native growth of all kinds. Lots of wildlife including deer, wild turkeys, coyotes, moose and bear. Great views across the Okanogan Valley and into the North Cascades. Private road access. Springs and ponds in the area. Year-round residents nearby so a great place to build a home or use for recreation.